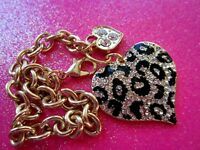 Guess Silver-Tone Chunky Chain Bracelet W/ Rhinestone Heart Charm NWT Gift Idea! Thank you! 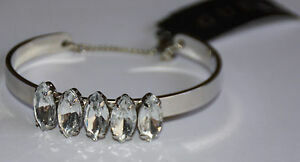 All items should be paid within 3-4 days of item end date unless other arrangements have been made with the seller. If you have any questions, please contact me. Thank you for your interest in my items.